Here at DNA, we know that your night deserves that little bit of extra glamour and we truly believe in a personalised service. 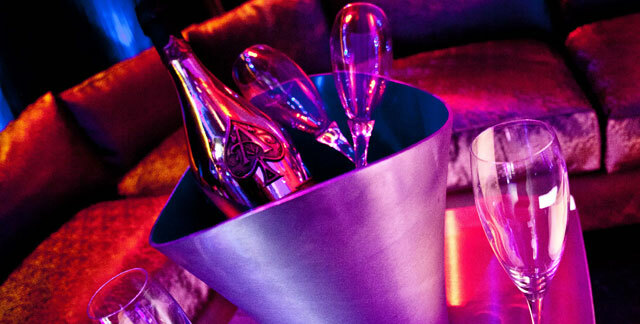 We have several VIP booths, the private Gold Room and the incredible VIP Lounge all available for your needs. There are several packages available but anything you require, just ask and we will be more than happy to accommodate. Please select the number of guests you will be booking for. The Gold Room is surrounded by a glass walkway entrance, allowing guests to look over the dance floor. Encased with real gold leaf tiles, soft lighting, sumptuous seating, security and your own personal waitresses, this truly is VIP. The Gold Room is available for groups of up to 30 guests. Please note that a £100 deposit will be required for the booking. A private walkway leads to the VIP Lounge. 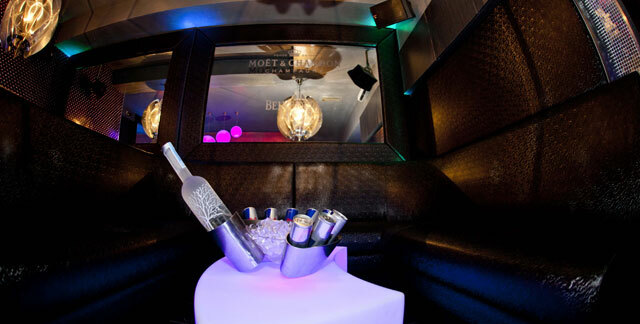 The VIP lounge is intimate, providing a luxurious area to truly kick back in your own privacy. 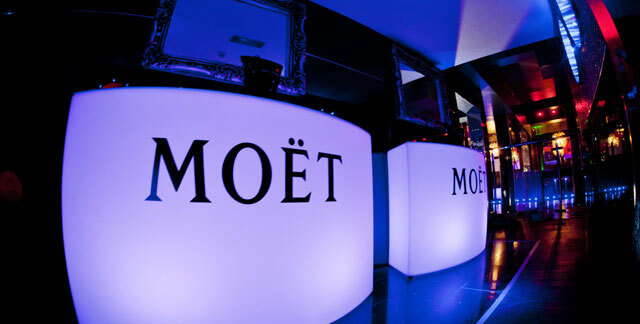 Colour changing furniture, private bar, private security and secret entrance make this the perfect setting for any party, special occasion, or quite simply when you want luxury, intimately. Enjoy the very best in Karaoke entertainment. Take you chance to entertain your friends in the most fun way. Available for private hire for Birthday Parties, Corporate Functions or just for a really great night out. Please ask for packages, groups up to 30 catered for. For VIP enquiries, please use the form below. By ticking this box, you will opt-in to receive marketing communications from DNA via e-mail.